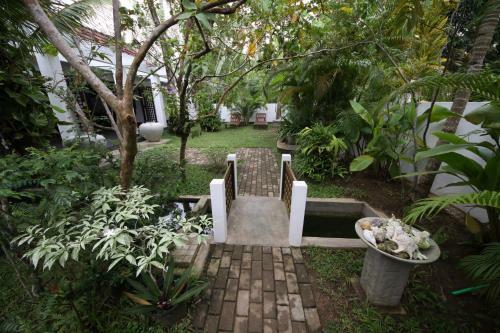 Offering a barbecue and spa centre, Wasantha Guest House is set in Weligama. Guests can enjoy the on-site restaurant. Wasantha Guest House features free WiFi . An array of activities are offered in the area, such as snorkeling and diving. The guest house also offers bike hire and car hire.